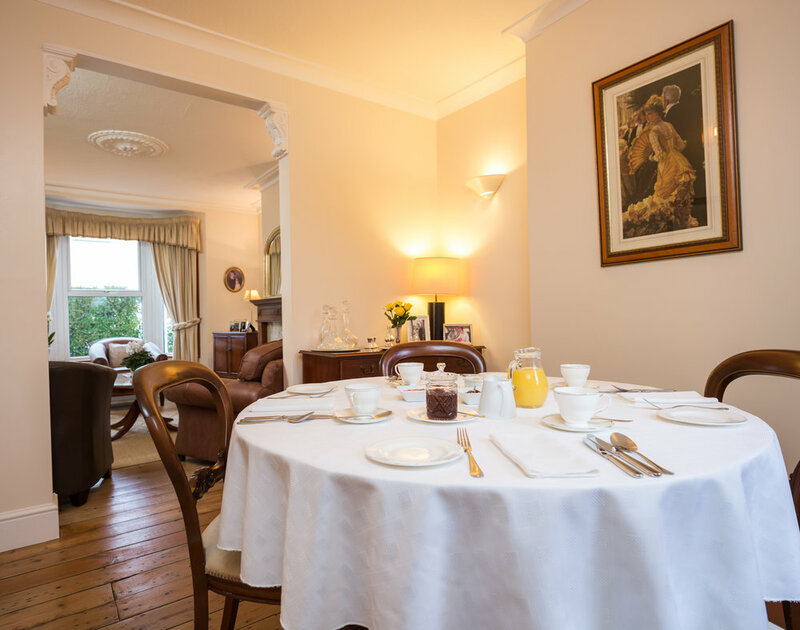 76 Duke Street Bed and Breakfast is proudly owned and operated by Julia Cogswell. 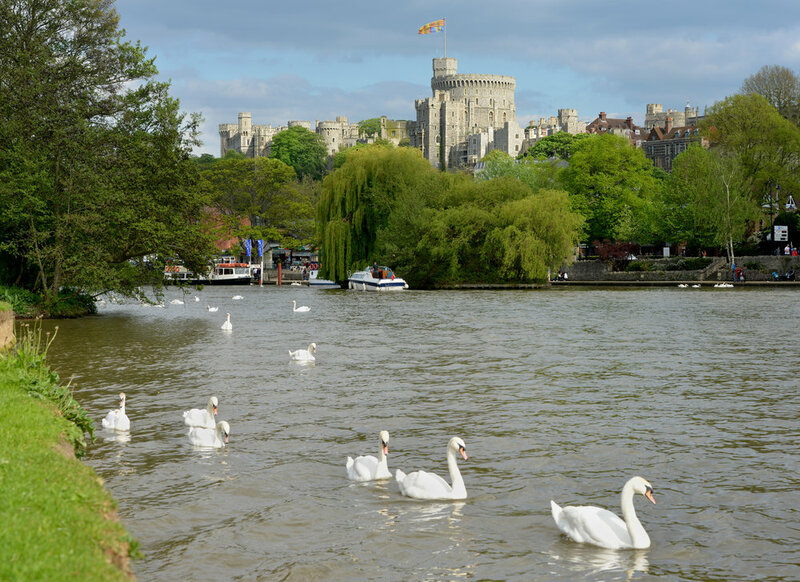 Julia provides delightful accommodation for up to four people in a quiet residential area, only a ten minute walk along the River Thames to Windsor Castle. To ensure your complete privacy Julia only accepts bookings for a single party at a time. The main bedroom is spacious and has its own private bathroom. A second bedroom can also accommodate your friends or family who are travelling with you. 76 Duke Street is recommended in Rick Steves' Europe, Lonely Planet, TripAdvisor and many other respected travel guides.